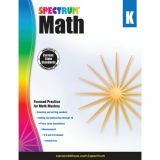 Spectrum Math for kindergarten keeps kids at the top of their math game using progressive practice, math in everyday settings, and tests to monitor progress. 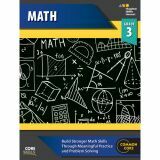 The standards-based math workbook covers addition, subtraction, shapes, and basic measurement. 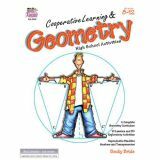 Make Geometry come alive using cooperative learning! 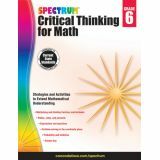 In this book, you'll receive something you won't find in any textbook—HOW to teach Geometry successfully. 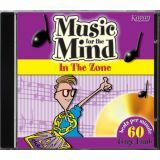 You will find over 200 step-by-step activities to enhance Geometry exploration and mastery. 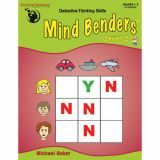 In the process of working together through these carefully crafted activities, your students will learn more and enjoy Geometry more than you ever imagined possible! 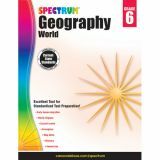 Topics covered: definitions, angles and lines, constructions, triangles, polygons and quadrilaterals, similarity, Pythagorean theorem and special right triangles, area, volume, and circles. 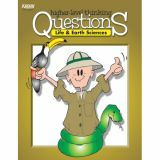 Includes reproducible Geometry worksheets and blacklines for transparencies. 440 pages. When children master sight words, they can focus on comprehending rather than decoding—an essential step to becoming proficient readers. 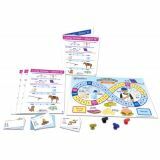 Spectrum® Sight Words for grade 1 is packed with exciting activities and fun flash cards to engage children while they learn commonly used words. Reading can be overwhelming for young learners—ease into the process by introducing common words first. 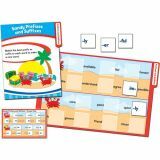 The standards-based Spectrum Sight Words for grade 1 helps children recognize and write 300 high-frequency words using scrambled sentences, activities, and flash cards. 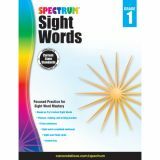 Spectrum Sight Words provides the practice your child needs to meet and exceed early reading expectations. 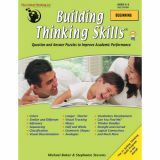 This best-selling series is a favorite of parents and teachers because it is carefully designed to be both effective and engaging—the perfect building blocks for a lifetime of learning.